When it comes to purchasing dish towels, quality is decisive. Only high-quality fabric absorbs moisture efficiently and does not release it when drying. 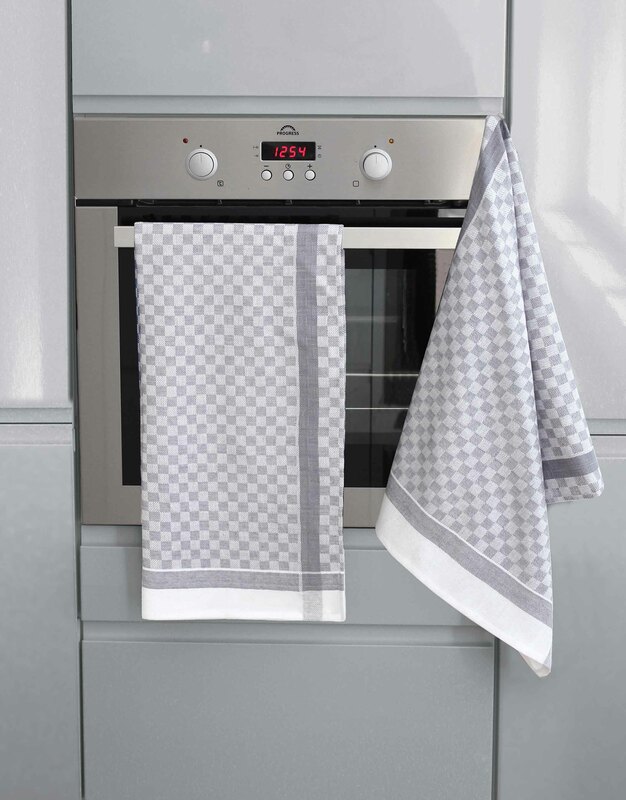 These stylish dish towels are also rather decorative. 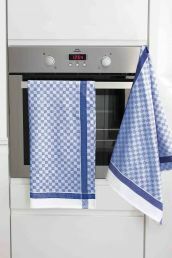 The set consists of ten towels available in a silver or blue check design. 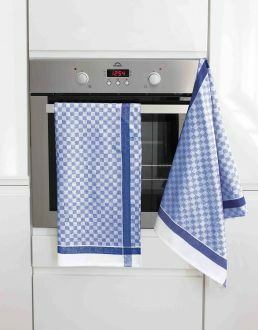 The durable cotton fabric ensures that no lint adheres to dishes or glasses. 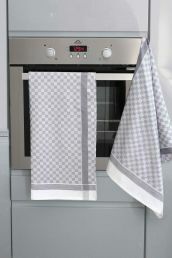 The timeless dish towels measure 50 cm x 100 cm. They are machine washable at 95° C and suitable for tumble drying.